Nordic combined merges ski jumping with traditional cross country skiing, with both events taking place on the same day. The sport has been featured in every Olympics since the first games in 1924. It’s also the only Winter Olympics sport to feature only male athletes. True to the sports name, Norway leads the all-time medals tally with 30 total. In the ski jumping event, athletes compete on either the normal or large hill. Jumps are scored based on length and style components. Those scores are ranked in order to seed the athletes for the cross-country event. Athletes are seeded based on their performance in the jumping event. 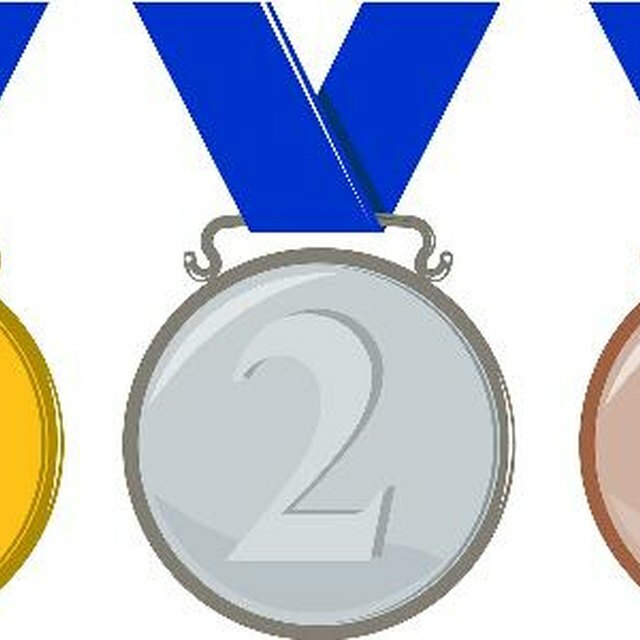 From there, the gold medal is awarded to the athlete who crosses the finish line first. After each team’s four athletes jump from the large hill — they are scored based on length and style — the teams are seeded for the race competition. Athletes race 5 km each in a relay style, with the gold medal going to whichever team crosses the finish line first. With one silver medal in 2014 olympics, he's expected to win two individual medals this year: a gold and a silver. With two individual medals in last Olympics, he's expected to win silver medal in Normal Hill Event in 2018 Olympics. Contributing Writer. "Nordic Combined in Winter Olympics." Sciencing, https://sciencing.com/nordic-combined-winter-olympics.html. 29 January 2018.